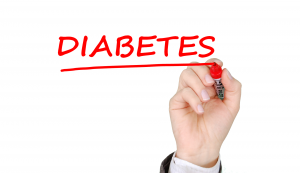 Are Doctors Taking Diabetic Patients Off Invokana After Latest FDA Warning? A new research article asks if physicians are starting to move patients away from Invokana use? It’s a good question. On this blog, I’ve written about Invokana numerous times. For a detailed history of the drug, you can read some of my past articles which are cited at the end of this post. What is Invokana? The drug is in a class of medications known as sodium-glucose cotransporter 2 (SGLT2) inhibitors. Other drugs in this class include Farxiga, Jardiance, Glyxambi, and Xigduo XR. SGLT2 inhibitors work by altering kidney function to stop reabsorption of glucose into the blood stream. Diabetes is a huge health problem in the United States. Here, in Alabama, we suffer one of the highest rates of diabetes. 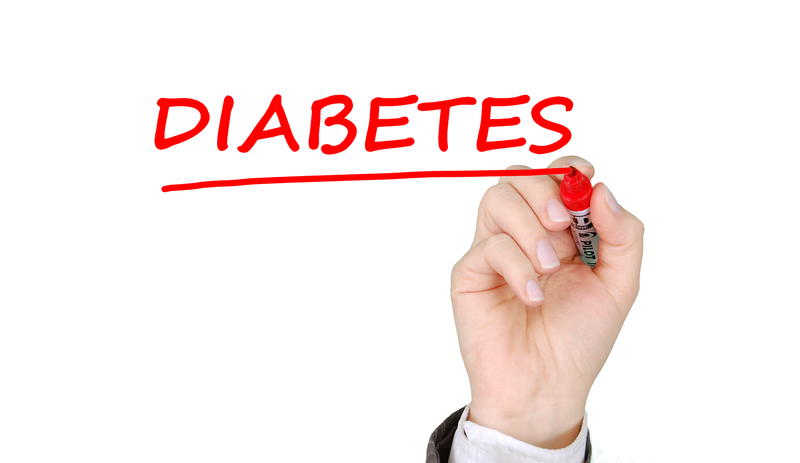 Diabetic patients need good medical care. What they do not need are pills that carry more risk than benefit. While we need medications, we need those medications to be tested and safe for use. That’s why the growing list of serious injuries associated with Invokana is an important issue to Alabama patients (and a frequent topic of this blog). What potential injuries have been linked to the drug? Diabetic Ketoacidosis. Kidney Damage. Bone Fractures. Foot and Leg Amputations. Keep in mind, the FDA only approved Invokana in March 2013. After approval, Invokana sales exploded. Drug maker Johnson & Johnson has earned huge profits from Invokana and the related drug Invokamet. While Johnson & Johnson’s drug sales exploded, so did the avalanche of potential injuries and adverse events. Some physicians and their hospital-affiliated medical groups are scurrying to take patients off of the diabetes drug canagliflozin (Invokana), after results from CANVAS, the big FDA-mandated cardiovascular outcomes trial, found it doubled the risk of lower limb amputations compared with placebo . . . In California statewide, Kaiser Permanente had few patients among its 8.5 million enrollees taking canagliflozin, but it sent its doctors names of patients who received the drug for closer monitoring. Kaiser also suggested they discontinue the drug for patients with certain conditions, such as foot ulcers. If you or a family member may have suffered personal injury following Invokana use, we are available to answer your questions. We specialize in personal injury claims. Consultations are always free and confidential.